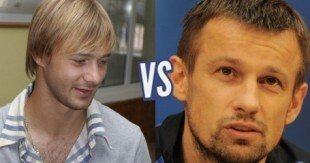 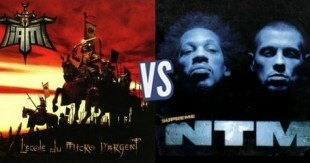 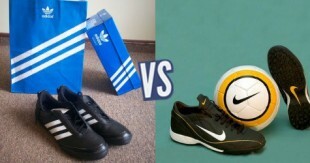 [Topifight] Adidas OU Nike ? 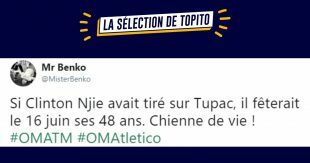 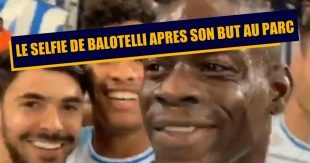 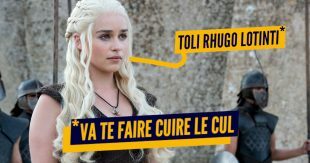 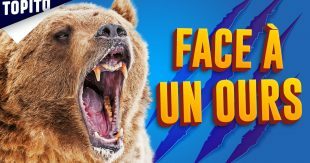 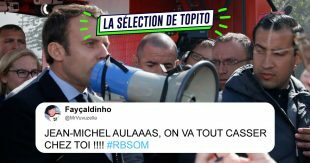 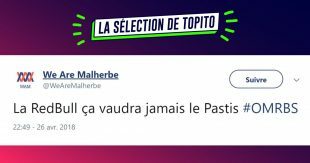 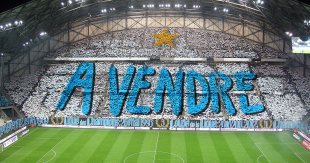 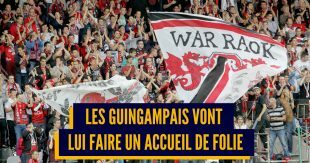 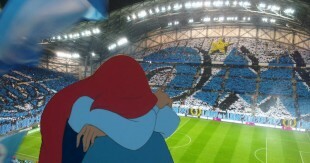 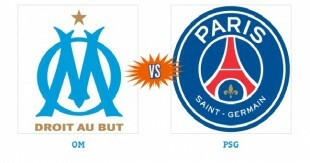 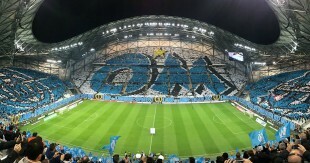 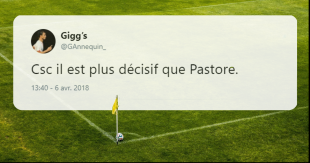 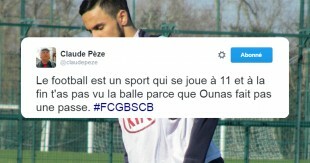 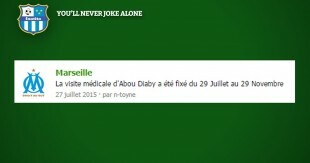 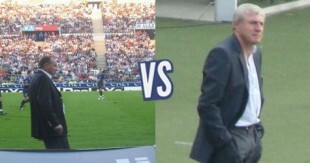 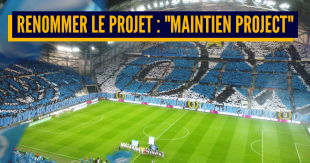 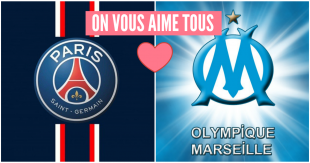 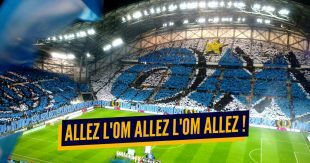 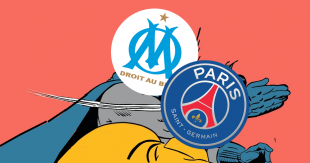 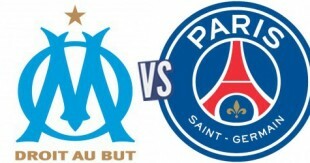 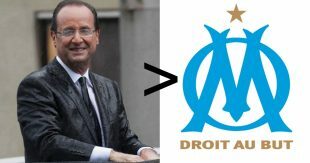 [Topifight] OM OU PSG ? 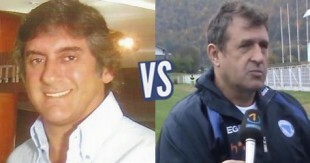 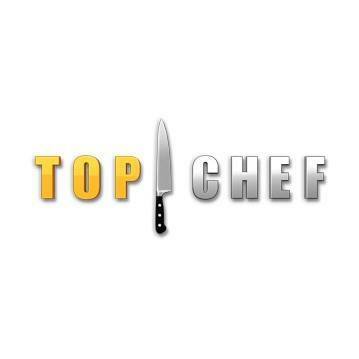 [Topifight] Enzo Francescoli OU Safet Susic ? 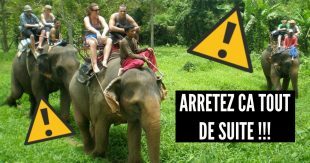 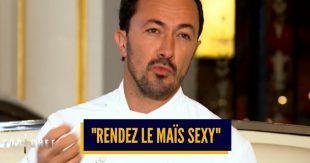 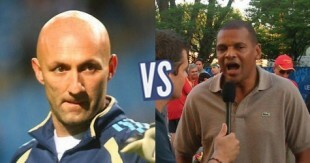 [Topifight] Fabien Barthez OU Bernard Lama ? 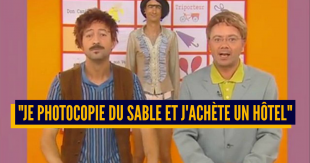 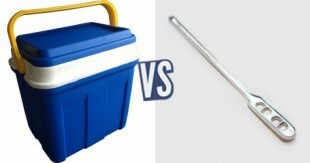 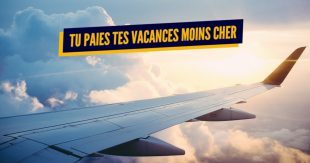 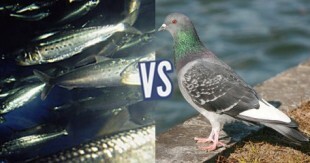 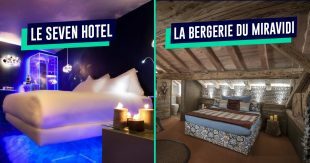 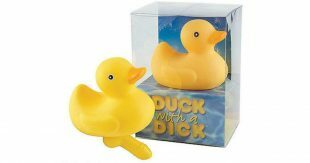 [Topifight] Sardine OU Pigeon ? 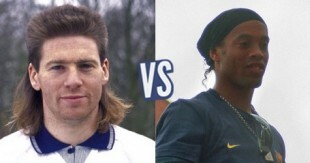 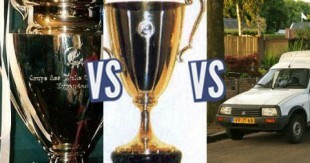 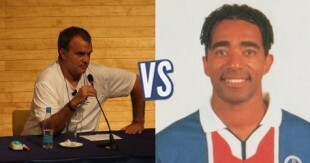 [Topifight] Waddle OU Ronaldinho ? 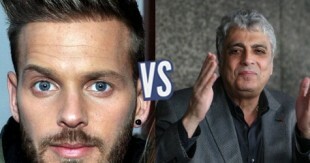 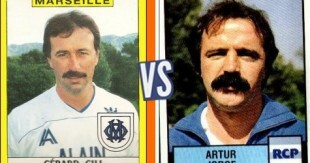 [Topifight] Jean Fernandez OU Luis Fernandez ? 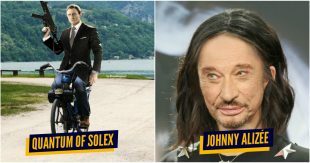 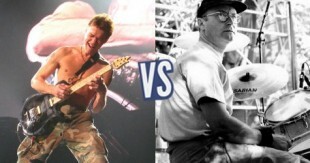 [Topifight] Van Halen OU Phil Collins ? 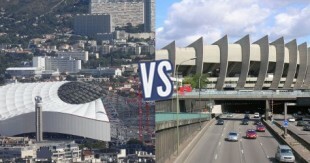 [Topifight] Stade Vélodrome OU Parc des Princes ?